Why doesn’t the Esports Shop have any items for my team? How do I Unlink a Fan Rewards account? How do I Link Nintendo Switch Account with Twitch? What are Fan Rewards and how can I get these items? The Fan Rewards are Limited-drop items that you can obtain by watching select official Official Rocket League streams live on Twitch. Do all live broadcasts in the Rocket League Twitch channel have the Fan Rewards enabled? Only select live streams have the Fan Rewards enabled. You can follow us on Twitter in order to know when we have an upcoming stream with Fan Rewards included. Will I receive a Fan Reward for each live stream that I watch? Our Fan Rewards will drop at random during the select streams, and you could receive multiple drops per day. They are not guaranteed for every viewer, but the longer you watch, the more chances you have to get these Limited drops. In order to sign up for the Fan Rewards, head on over to rewards.rocketleague.com and click the “Sign-Up Now” button. A Twitch account is required to receive Fan Rewards, if you have one, select the "I got it!" button to login to Twitch. If you don't have a Twitch account yet, click "Noooo" to sign up for Twitch. Once you have logged in with your Twitch account, select your platform of choice (PS4, Xbox One, Steam, Nintendo Switch) and log in to the respective account. 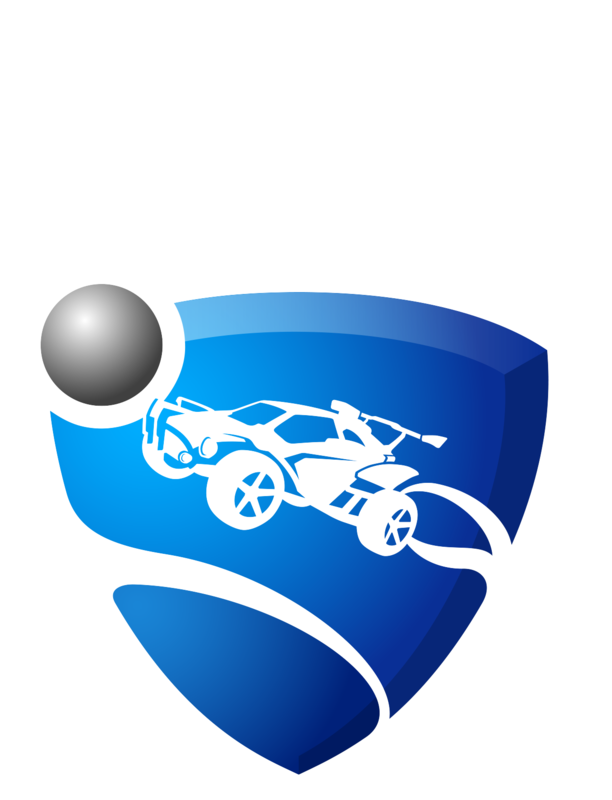 Note: If you are playing on Nintendo Switch, be sure to first authorize your Nintendo Switch account to use Rocket League. Can I link more than one account? You may add more than one platform account. However, only your primary account will receive rewards for watching Twitch streams. How will I know I have received a Fan Reward? If you get a Fan Reward, in Twitch you will receive a Whisper message from RocketLeagueFanRewards, stating "Congratulations! You have been rewarded a Rocket League Fan Rewards drop! [timestamp]". In-game, you will see the respective item's drop notification the next time you log in. How do I unlink my account? If you would like to unlink your Fan Rewards account, go to rewards.rocketleague.com, click the "Sign-Up Now" button, log in with your Twitch account and then click the trash can icon next to the account that you would like to unlink.